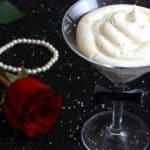 If you’re looking for an easy but elegant dessert to serve for a fun, festive or special occasion, give this Easy White Chocolate Mousse a try! 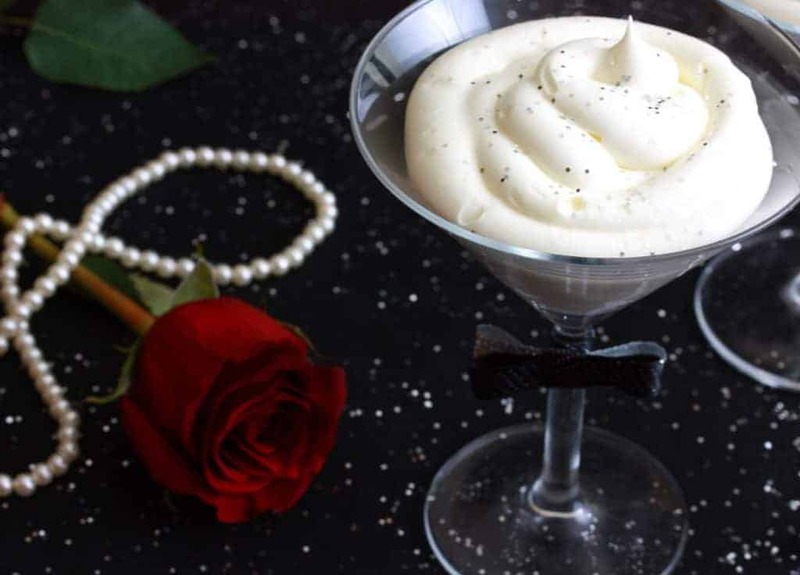 Delightfully rich and creamy, you can prepare it to fit any occasion by piping it into martini glasses, dessert bowls or pastry cups and your guests will love it! This mousse uses just 3 ingredients, prep time is 5 minutes, and it can be made well in advance and refrigerated until ready to use. Super quick, super easy and super classy, this Easy White Chocolate Mousse is sure to please the crowds! Heat the cream in a heavy saucepan over medium-high heat until it’s very hot but not yet boiling. Add the white chocolate and stir continually until melted. Remove from heat. Note: The mixture may look a little yellow but it will whiten as it cools. Pour the mixture into a large bowl and cover with plastic wrap. Refrigerate overnight. Once thoroughly chilled, beat the mixture with an electric mixer until it begins to stiffen. Add the powdered sugar and continue beating until stiff peaks form. 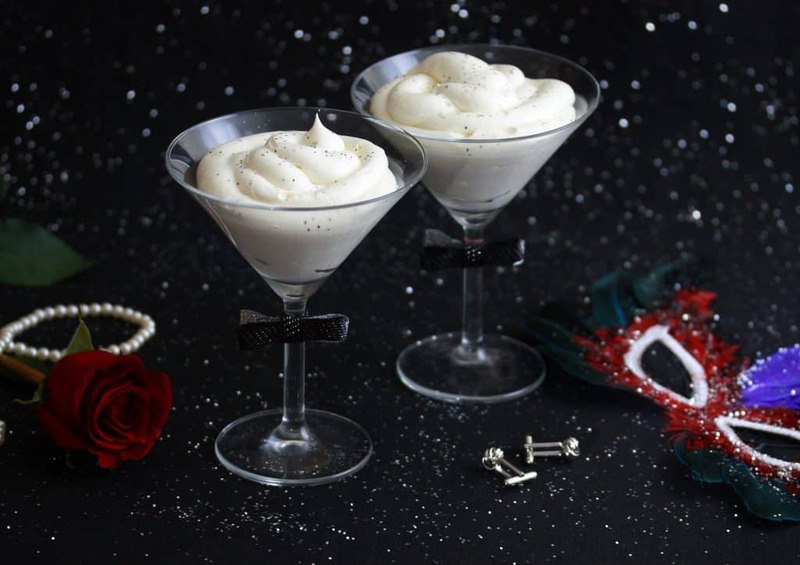 For a pretty presentation, pipe the mousse into the stemware or pastry cups. For a fancier look, sprinkle with edible glitter. Refrigerate the mousse until ready to serve (can be made well in advance). 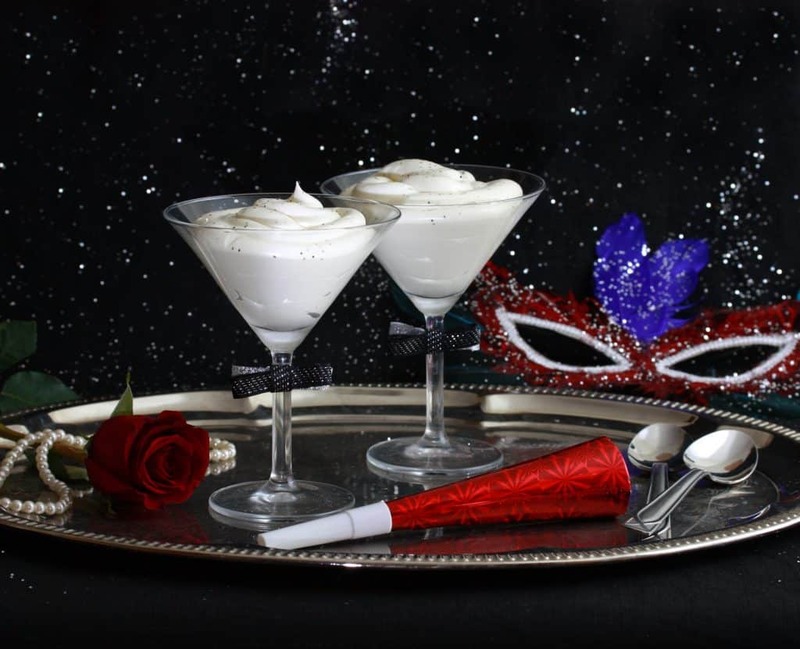 Easy, quick and classy, this deliciously rich and creamy White Chocolate Mousse makes an elegant dessert for that special occasion! Heat the cream in a heavy saucepan over medium-high heat until it's very hot but not yet boiling. Add the white chocolate and stir continually until melted. Remove from heat. Note: The mixture may look a little yellow but it will whiten as it cools. Pour the mixture into a large bowl and cover with plastic wrap. Refrigerate overnight. Once thoroughly chilled, beat the mixture with an electric mixer until it begins to stiffen. Add the powdered sugar and continue beating until stiff peaks form. For a pretty presentation, pipe the mousse into the stemware or pastry cups. For a fancier look, sprinkle with edible glitter. Refrigerate the mousse until ready to serve. Can be made well in advance. 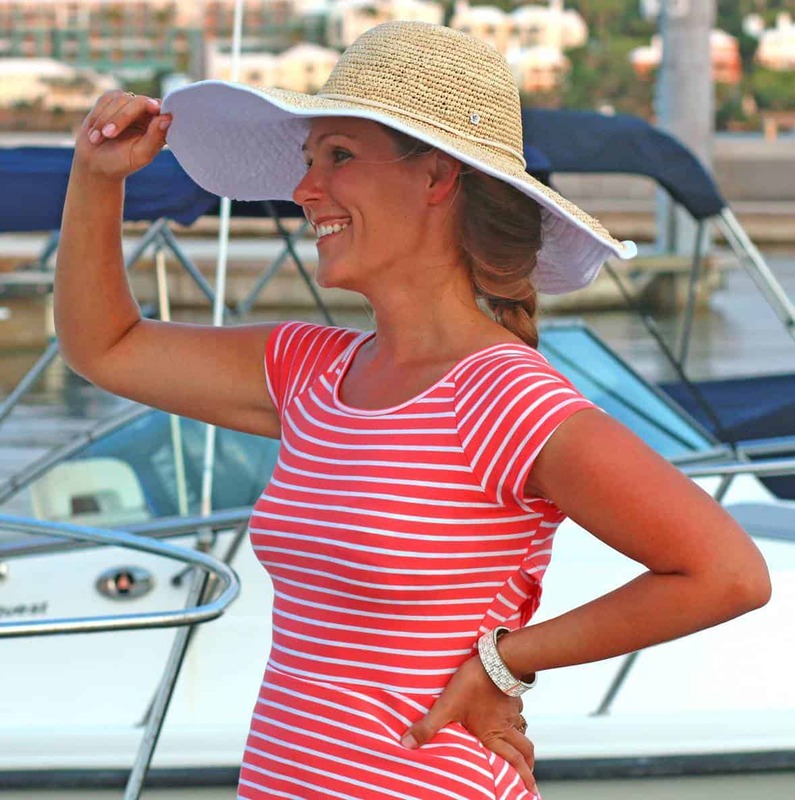 Easy, elegant and delicious! You can’t beat that combination. This mousse is the perfect way to usher in 2018! Happy New Year!!! Just did a test run of this (half the amount) and couldn’t resist tasting it after it had chilled for 4 hours. So yummy and definitely making this for our guests on New Year’s Eve! These are so easy and would be a great dessert for a New Years Party! Seems so easy and so delicious! Yum! This is so cool! I love the glitter you have in it! We had it for the New Year’s Eve, half the measure for the 3 of us. Sprinkled with pomegranate seeds. Wonderful and easy. Thanks for the recipe (you are one of my top food blogger, impeccable recipes! ).